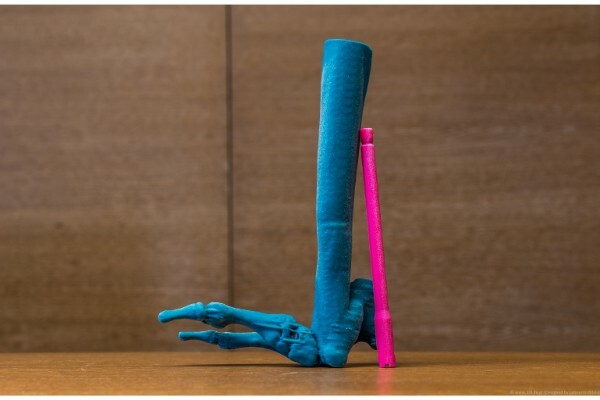 Special 3D-Printed Models successfully used in unique pediatric orthopedic operations by Pediatric Orthopedic Surgeon Dr. Anastasios Kanellopoulos. 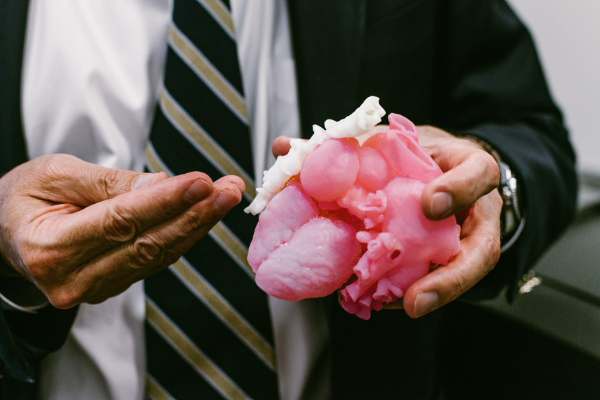 3D Printed models created by 3D Life, were used for a hands on workshop in Congenital Heart Surgery. 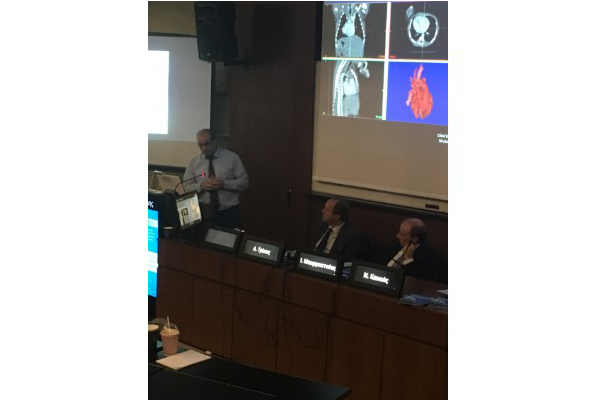 3D Life participates in Interventional Cardiology Conference of Hippokrateion Hospital in Athens, Nov 2-3, 2018. 3D Life has actively participated at Hippokrateio Hospital’s two-day conference focused on innovations in interventional cardiovascular devices. In cooperation with GE, 3D Life Presents its models in the Annual PanHellenic Cardiology Conference at Athens Hilton, Greece, Oct 18-20, 2018! 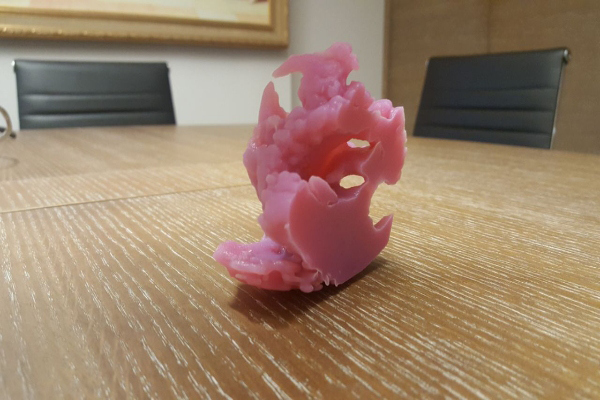 In cooperation with tech giant GE, 3D Life presented its highly accurate 3D-printed heart models of challenging pathologies at the Annual PanHellenic Cardiology Conference in Hilton, Athens, Greece! 3D Life presents its models in St Luke's Hospital Thessaloniki for the second time! 3D Life presented its models in St Luke's hospital, in Thessaloniki, for the second time!. 3D Life's models and activities generated great interest to the doctors in the crowd. 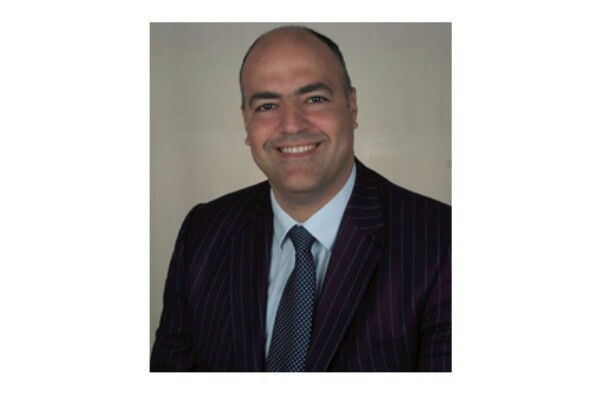 3D Life Expands its Board of Directors with a Medtech expert in CardioVascular. His experience and global insights will drive Strategy and Business Development. 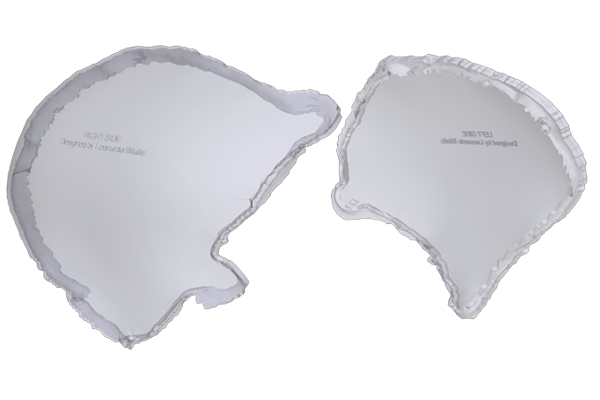 Cranial Plate designs by 3D Life have successfully been used in the operating room by neurosurgeons, facilitating an effective, highly accurate, and fast cranial reconstructive operation. 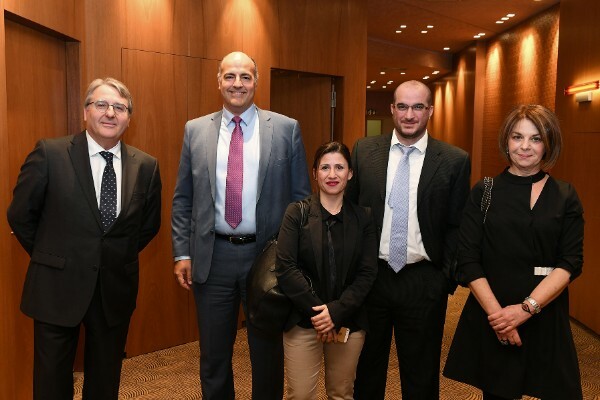 3D Life new innovative technologies have been presented in The Hellenic Institute of Cultural Diplomacy an institute focused on the promotion of Greece for better diplomatic ties of Greece with other countries of the world. Another milestone for our company! The operation of the uterus was successful. 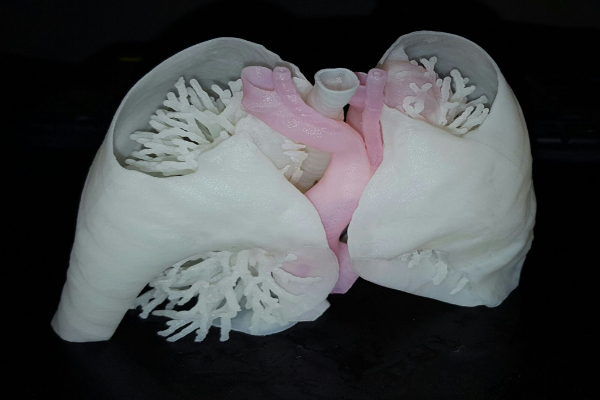 Use of 3D printed tracheal model plays a pivotal role to 3 years-old patient surgical therapy! 3D Life is participating in the Association for European Pediatric and Congenital Cardiology (AEPC) meeting in Athens Greece. 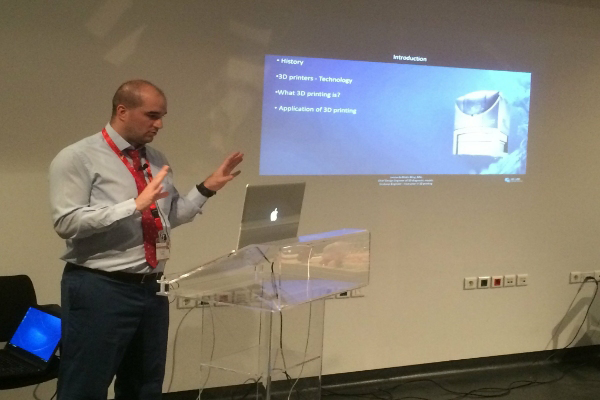 3D Life’s models were presented in the two-day conference of Cardiologists and Radiologists in Athens, Greece. 3D Life is featured in the Greek newspaper “Oikonomiki Asfalistiki”! Greek Newspaper Oikinomiki Asfalistiki features 3D Life and its models as a new innovative way of performing medical examinations and improving patient care. An amazing article is published in 3D Printing industries about our new 3D Anatomic Heart Library! 3D Life Publishes New 3D Anatomic Heart Library! 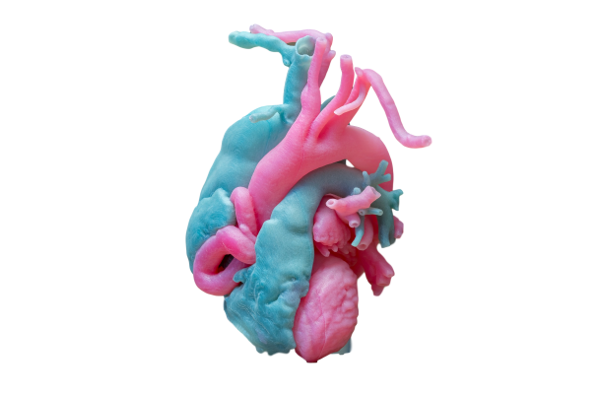 Our new 3D Anatomic Heart Library is presented to the 3D Printing World! 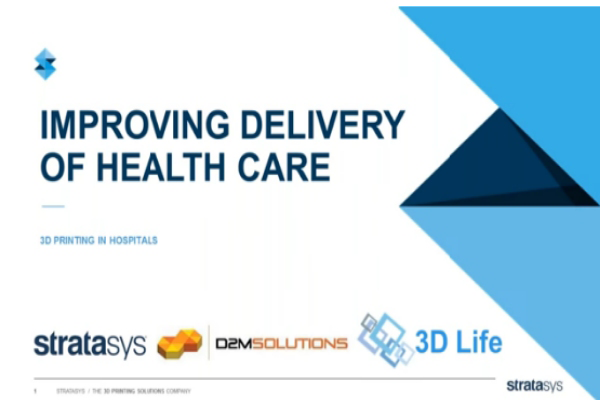 3D Life presents 3D Printing to St Luke’s hospital in Thessaloniki! 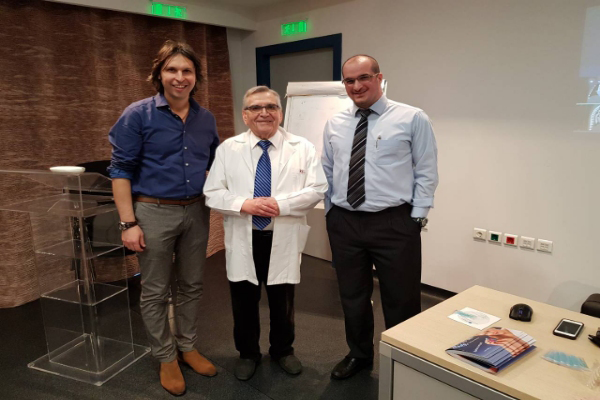 3D Life’s Chief Engineer Mr. Leonardo Bilalis has been invited by St. Luke’s private clinic in Thessaloniki to give a lecture regarding the Evolution of 3D Printing in HealthCare today. A new innovative idea is presented by 3D Life. 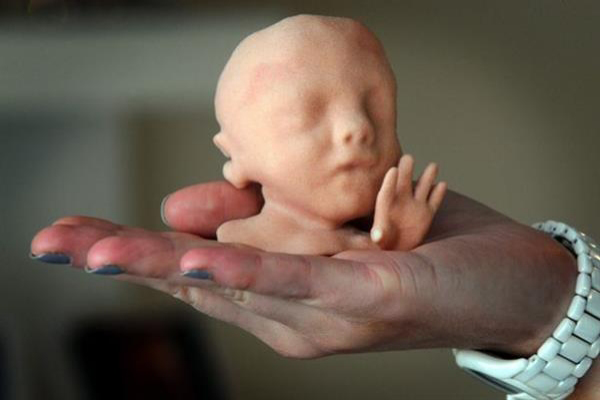 Parents to-be, can contact their gynecologist and acquire a 3D printed embryo, or the face of their unborn baby through the use of our technology! 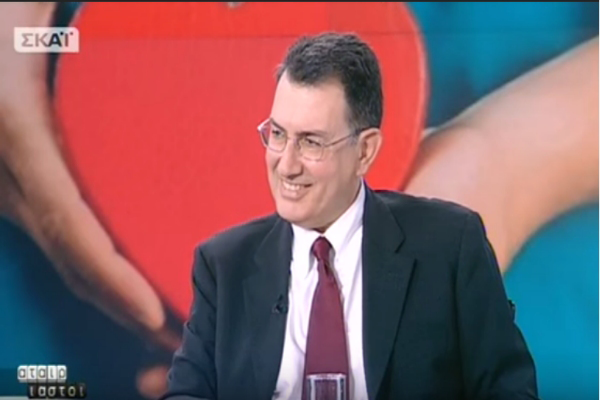 Dr. G. Sarris is interviewed by lifo.gr! 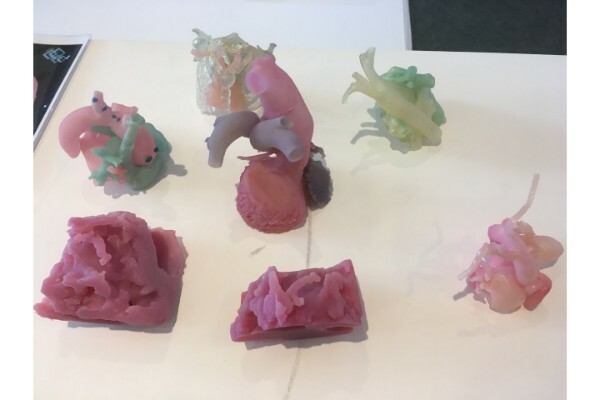 3D Life is featured in the ECHSA Annual Spring meeting which occurred in Leicester with a presentation “use of 3D Printing in the evaluation of complex heart disease (CHD)”. 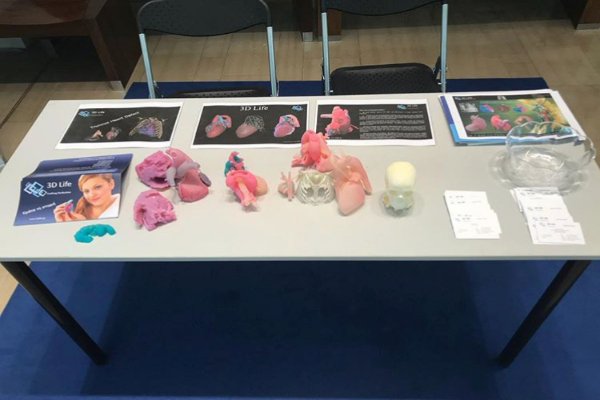 3D Life’s 3D printing technology has been presented in the 66th European Society for Cardiovascular Surgery (ESCVS) meeting in Thessaloniki Greece through the presentation “Innovative 3D heart printing for management of patients with complex congenital (and adult acquired) heart disease”. 3D Life’s models are presented in the Association for European Pediatric and Congenital Cardiology (AEPC) meeting in Lyon! 3D Life’s Models presented in Medical University of Athens! 3D Life gains first place in the crowd vote with your help! In the last day of the American Medical Association contest, 3D Life has got the most votes in the crowd voting process for being the most innovative project in the contest allowing us to finish first in the crowd vote! 3D Life's participation in the American Medical Association Challenge is emphasized in the Greek Newspaper Ethnos. You can find a translated copy of the article here. 3D Life enters the American Medical Association Medical Innovation challenge! 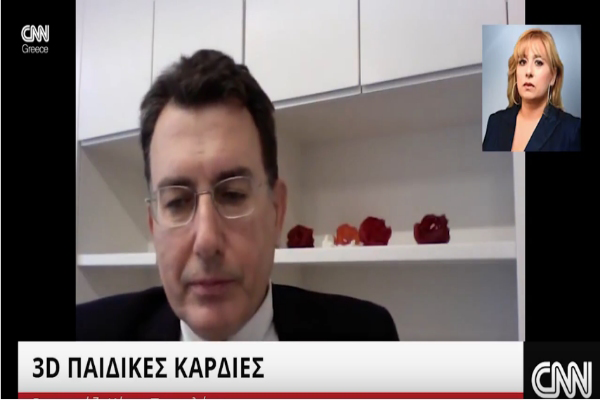 Dr. Georgios Sarris is interviewed in Greek TV channel SKAI, one of the biggest TV channels in Greece, presenting the application of 3D printing in cardiac surgery. 3D Life announces the partnership with TomoTECH (http://tomotechsolutions.com/), a company specialized in advanced brain MRI software. 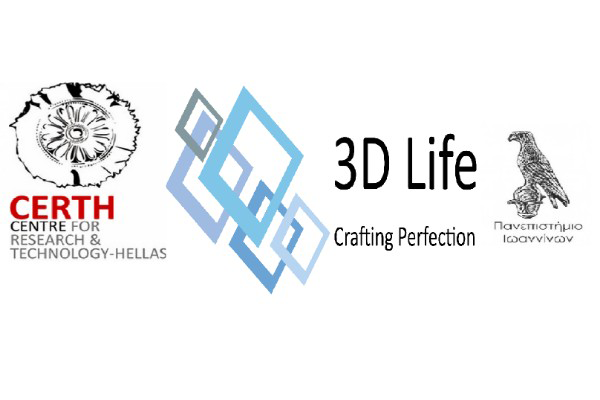 3D Life is a new, innovative, technologically advanced 3D Printing company based in Athens Greece. 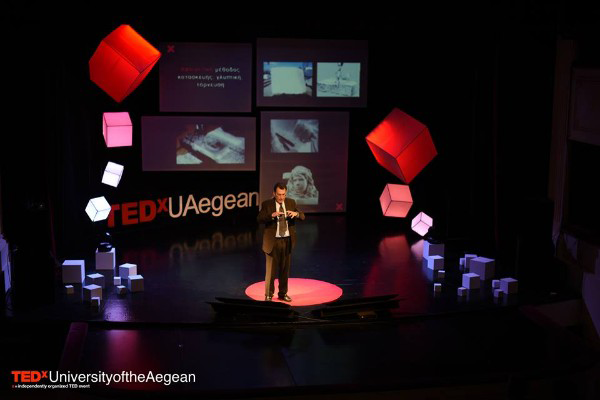 Presentation about 3D Printing made in Ioannina, Greece! 3D Life’s models and activities have been presented in Ioannina during the 7th symposium of Cardiac Surgeons of the Hellenic Cardiac Surgery Association.